While sitting at a café recently, I witnessed an interaction between a father and daughter that continues to give me all the feels. The two were enjoying brunch together, and the father gazed at his daughter and said, “I’m so proud of the person you’re becoming. You’re doing a great job; keep up the good work.” His words gave me pause. I felt gratitude for that stranger and the words he spoke to his child. I know the power those validating words carry and how essential they are for a young woman to hear from her father. 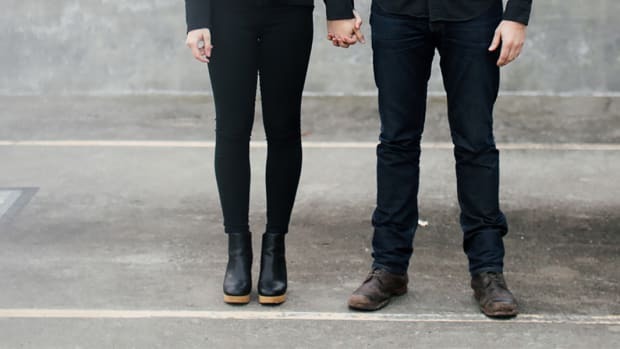 As a therapist, I often remind my clients how our relationship with our father helps lay the framework for our attachment style and plays an integral role in how we date. From infancy, girls draw conclusions about what men are like from the men in their life. But we all know no one is perfect, especially our parents. When it comes to dads and their daughters, most of us feel like we wear one of two badges: “daddy’s little girl” or “daddy issues.” While the latter gets a really bad rap, it deserves much more than our criticism or judgment. No matter your father’s wrongdoing, be it emotional unavailability, absence through death or divorce, or anything else, the tendency in dating is to expect the familiar and reject the unfamiliar—even if the familiar doesn’t actually serve you well. 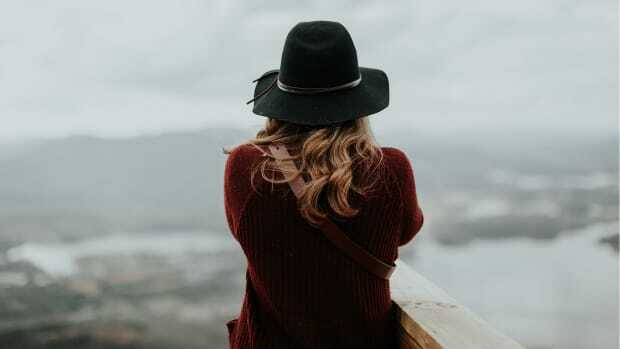 Read on to learn about four negative relationship behaviors that are commonly attributed to women with unresolved emotional wounds inflicted by their dads. If any of these sound familiar for you, it’s not too late to seek emotional and spiritual healing. We’re all human—we have all felt jealous, clingy, or insecure at some point in our lives. But for some women, this is a chronic issue. If you are constantly worried that your partner might leave you, check his phone regularly, or feel easily jealous, then this signifies that there is something deeper at play. 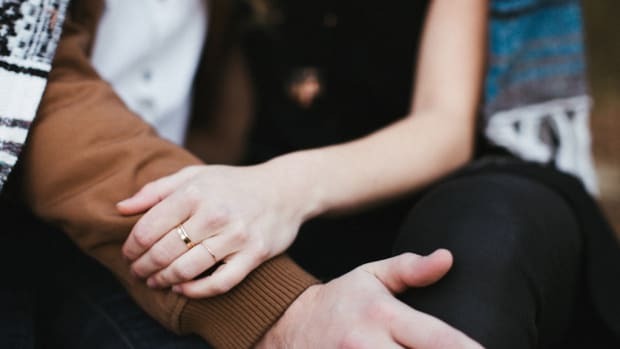 Women who grew up with an emotionally unavailable father often develop an anxious attachment style, causing them to feel preoccupied about their romantic relationships. Women who behave this way are subconsciously living in a state of fear and distrust. They desperately want to feel loved, safe, and secure, but due to their attachment wounds (aka “father issues”), they unintentionally suffocate the life force out of their relationship. It’s true that some degree of abandonment fear is a normal part of being human, but when the fear of abandonment is severe, it can cause significant impairment in the ability to form healthy relationships. Abandonment fears often stem from childhood loss, such as the loss of a parent through death or divorce, but they can also result from inadequate physical and emotional care. Women who struggle with abandonment fear are at a higher risk of relationship dissatisfaction because they would rather be in a dysfunctional relationship than be alone. It’s common for these women to end up in abusive relationships and accept unacceptable behavior. We all have a need for validation, a need to know that a job was well done, that we are attractive, valued, and wanted. 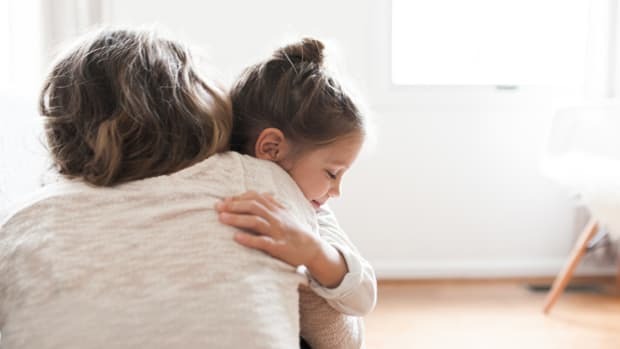 In childhood, validation helps us feel and express our emotions, develop a secure sense of self, gain confidence, feel connected to our parents, and have better relationships in adulthood. If a child doesn’t get enough attention or doesn’t feel valued, especially in her relationship with her dad, she will grow up and seek that attention from other men as an adult. Unfortunately, women with a high need for validation often pay a social price. 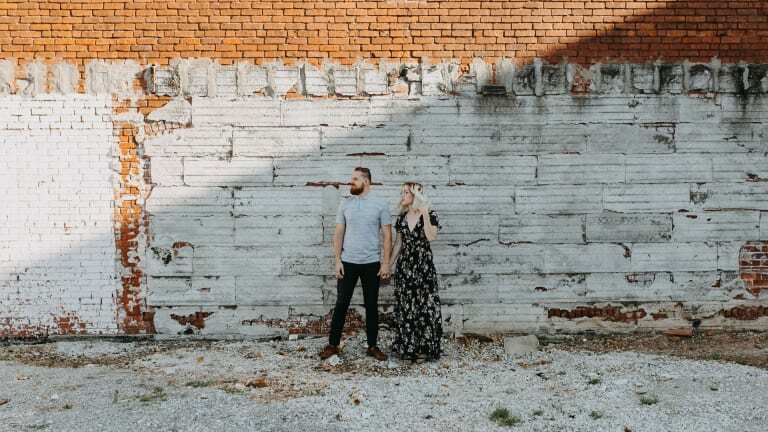 They may be accused of being self-centered, attract untrustworthy partners, or be taken advantage of, all the while experiencing a deep neediness that goes unmet. In an adult relationship, this can get exhausting. Eventually the neediness pushes your guy away, which will confirm your greatest fear—that you are unlovable and unwanted. Children who grew up with a father who had poor emotional and physical boundaries or who were emotionally or physically abusive or intrusive are at risk to develop into adults who struggle to emotionally attach to others and receive/demonstrate love. Trust is a major component of positive emotional attachment. 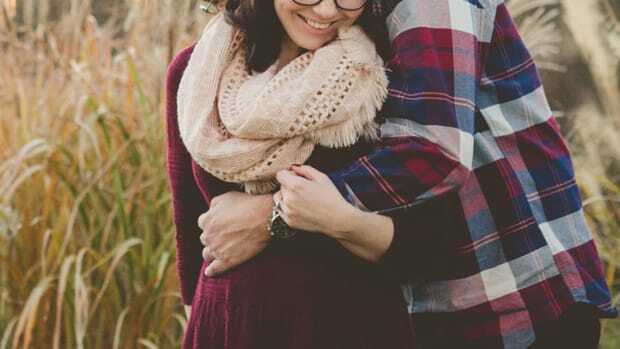 When you haven’t experienced the love, affection, and protection of a loving man, you are more likely to develop defenses or protective mechanisms that keep you separated from them in some way. As an adult, you may crave closeness and intimacy but then push it away to protect yourself. The truth of it is: We all have our own version of father issues (and mother issues, too, for that matter). Most of us are working through a variety of issues and will continue to repeat negative relationship behaviors until we wake up to our patterns and change them. But also remember this: It’s never too late to put in the work to heal.